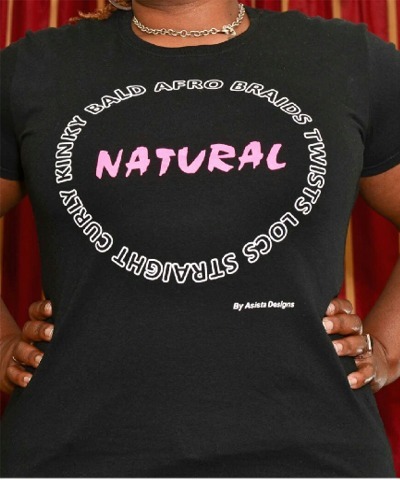 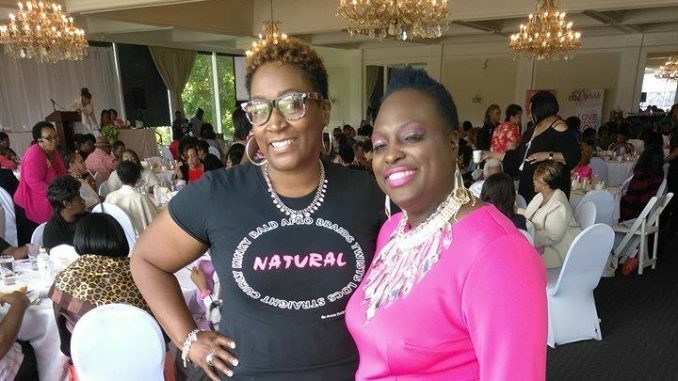 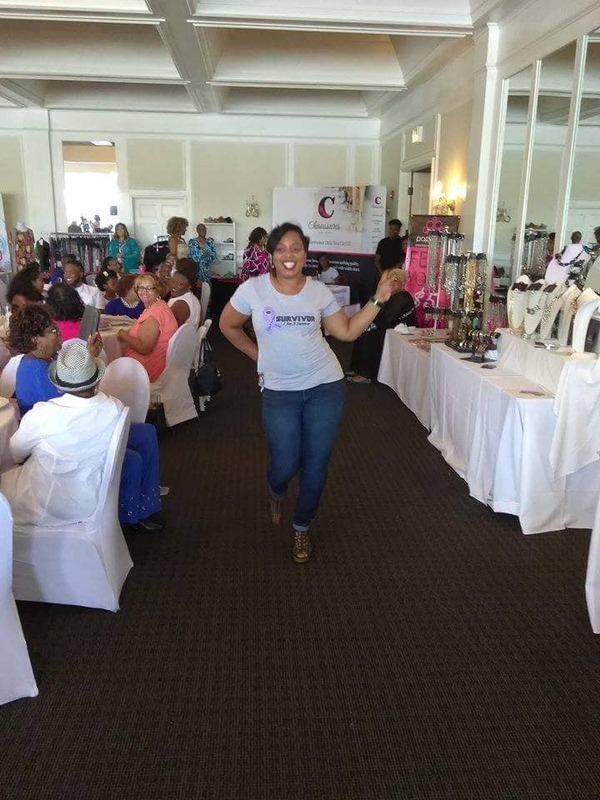 Thank you so much to At The Table Rocks for entrusting Asista Designs to design the Cancer Survivor shirts worn at your recent empowerment luncheon. 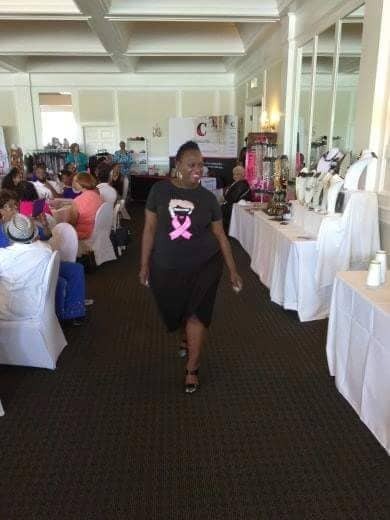 The company designed and donated the cancer survivor shirts that were worn by the models during the At The Table Luncheon. 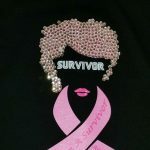 The rhinestone shirt was made specifically for breast cancer survivors. 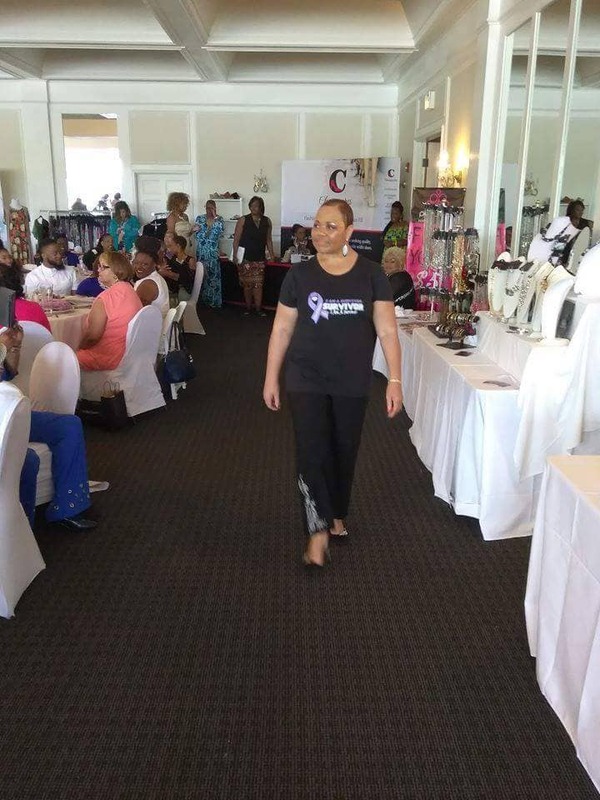 Asista Designs believes in giving back and provides support to a variety of philanthropic efforts. 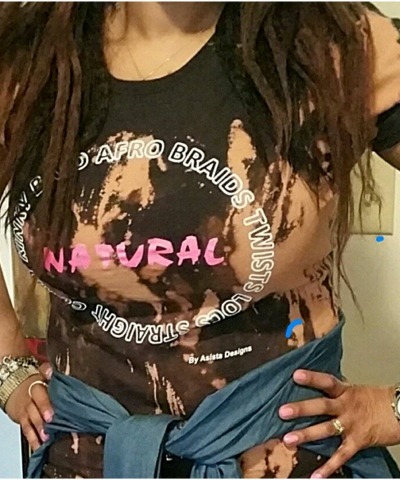 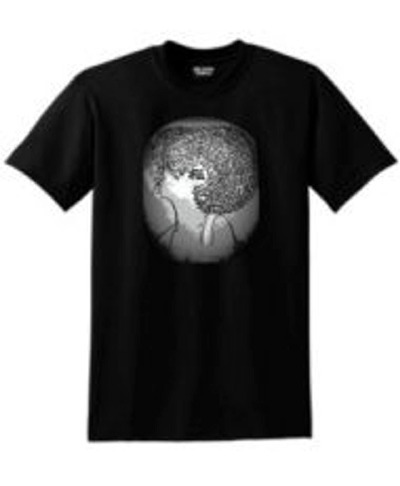 Order a Survivor Tee here. 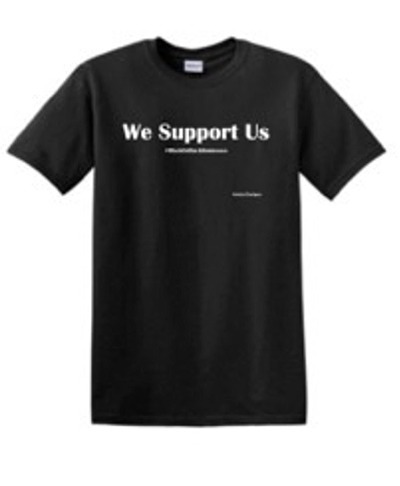 A portion of the proceeds will be donated to At The Table Rocks.